As a service organization, we care about others and search for opportunities to make a difference in the communities in which we work, live and do business. J.S. West and its family of employees are deeply committed to volunteer programs and charitable contributions that help address a myriad of needs within a vast number of nonprofit organizations. When James Stewart West began his journey from Nebraska, his vision of starting a new life for his family in California became a reality. Little did he realize those humble beginnings would grow and prosper to the family of businesses that it is today. Although his children are gone now, they played a huge role in the early years. Today, third and fourth generations actively manage the business with close to 300 members of extended family of employees. Gary West is a third-generation family member involved in the agricultural and propane operations. After graduating from USC with a degree in Finance, Gary obtained his MBA at the University of Santa Clara in 1963. Soon after, he joined the family business in 1965. 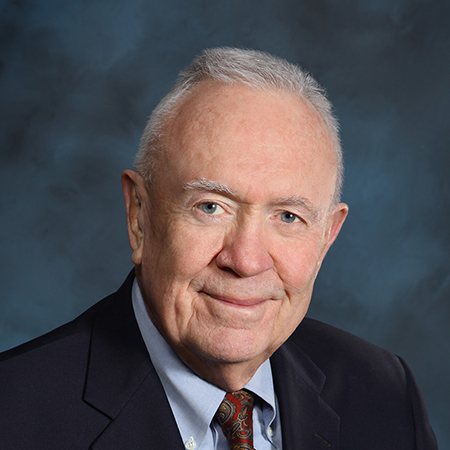 Gary served as President from 1993 to 2010 and as Chairman of the board until October 2013, when he was re-elected to serve as President and Chairman through June 2018. During his career, Gary has served on several outside boards, including Nucal Foods, United Egg Producers, California Grain & Feed, Modesto Commerce Bank and Memorial Hospital Foundation. Mike West, son of Gary West, is a fourth-generation executive/shareholder with J.S. West & Companies. 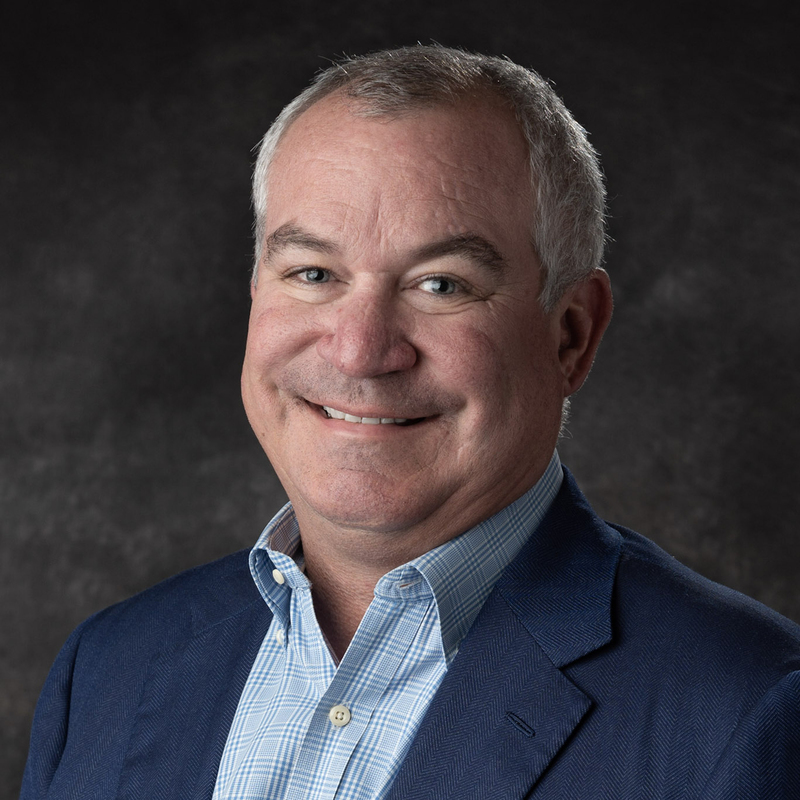 Mike is the current President and CEO for the company, a Board Member of United Egg Producers (UEP), President & Board Member of NuCal Foods, Inc., and Del Rio Country Club Board Member. 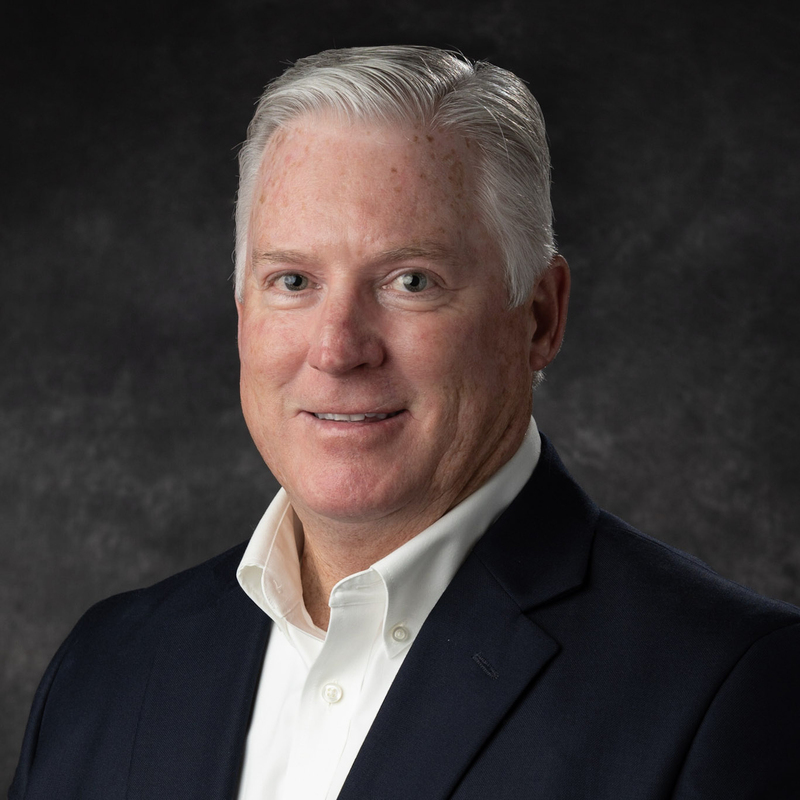 Mike began his career with the company in 1998 in the agriculture side of the business, transitioned to the propane business after five years, and then subsequently moved into the executive suite in 2008. Mike studied Poultry Science at Cal Poly San Luis Obispo and has served on several boards and service clubs during his career, including Modesto Rotary, Memorial Hospital Foundation, Cricket House (division of Children’s Crisis Center) and McHenry Mansion Foundation. John Bedell began work at J.S. West in 2003 as Production Manager and now serves as Vice President of Ag Operations and is a Board Member of NuCal Foods, Inc. John has a long history in poultry that started from growing up on a local chicken ranch which led to pursuing a degree in Poultry Science from Cal Poly San Luis Obispo. John began his career in the shell egg industry in 1993 for SKS Enterprises and transitioned into a job with Central Coast Fryer Farms that specialized in free range and antibiotic free poultry meat. John served on the Pacific Egg and Poultry Board and is a past President of PEPA. Hank Easton has worked in the propane industry for over 30 years, following in the steps of his father and grandfather. Hank has served as Vice President of Propane Operations for J.S. West for the past 13 years. Hank is responsible for overseeing field operations. He wrote the filed operation safety handbook for J.S. 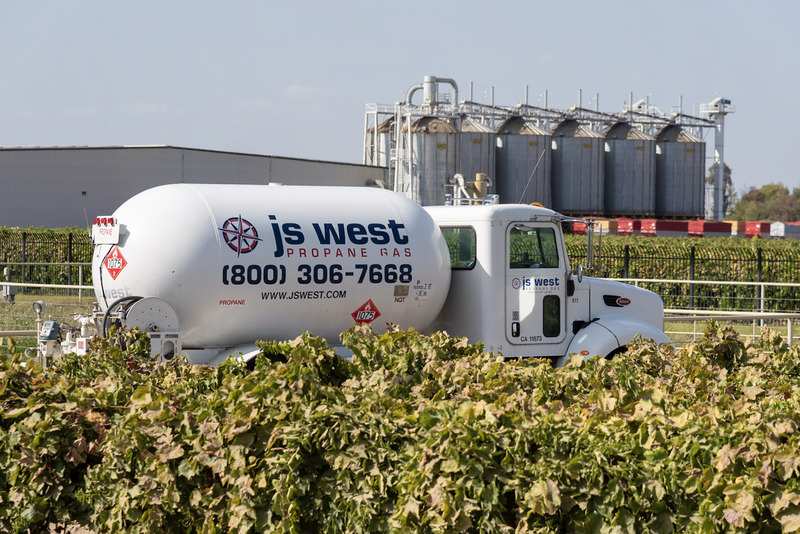 West and is responsible for expanding the propane companies from two district locations to the current seven locations in the last 13 years, hiring key employees and installing new bulk plants at each location. Prior to joining J.S. West, Hank worked for National Propane as a Regional Manager for California and Arizona. Amanda Silva served as Controller at J.S. West & Companies from 2012 to 2016, before becoming Chief Financial Officer beginning in early 2017. Amanda holds a Bachelor of Science Degree in Business Administration, Concentration Accounting from CSU Stanislaus. She began her career in public accounting at Atherton & Associates, a mid-size local accounting firm. During her 11-year tenure there, she obtained her Certified Public Accountant’s license and had the opportunity to provide both tax and attestation services to her clients. Amanda worked with a variety of businesses in various industries, including agriculture and construction. Kelly Monk began work at J.S. West in 2011 as executive secretary and moved into the corporate secretary role in June 2018. 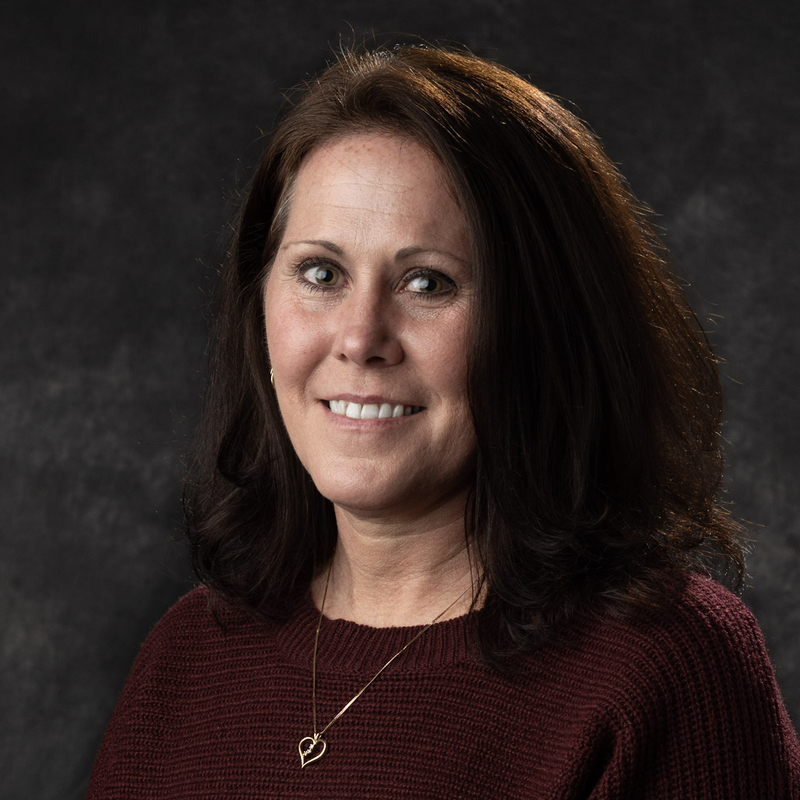 Kelly has over 20 years of experience in the corporate environment wearing many “hats”, such as, office manager, stock administrator, events coordinator and property manager. 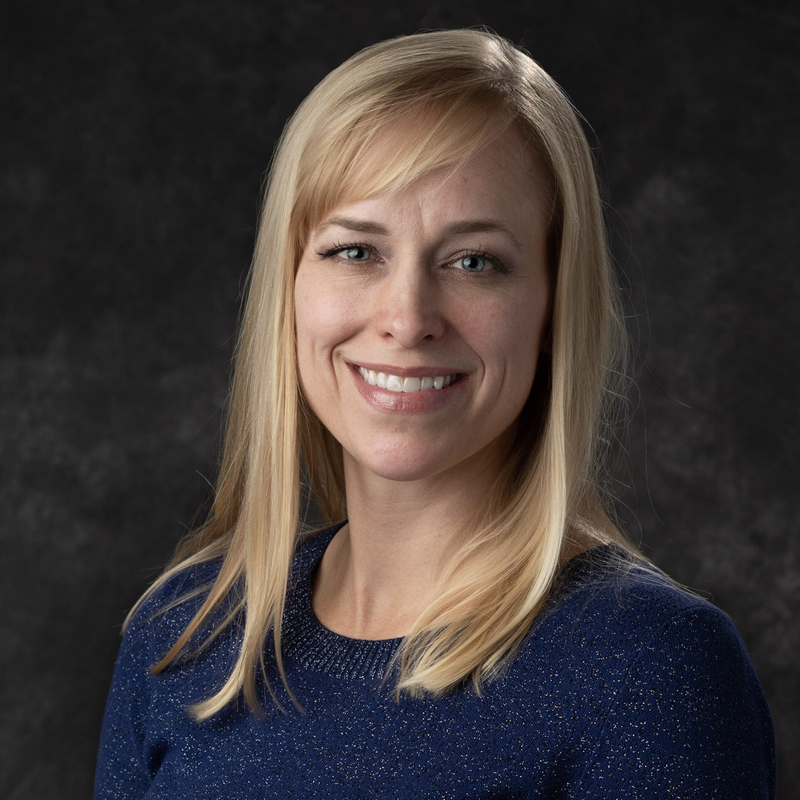 Kelly is involved in the local community, serving on the ag committee for the Modesto Chamber of Commerce, as a member of the North Modesto Alliance Neighborhood and president of the Gregori Athletic Booster Club. Kelly holds a Bachelor of Science degree in Sociology from San Jose State University. 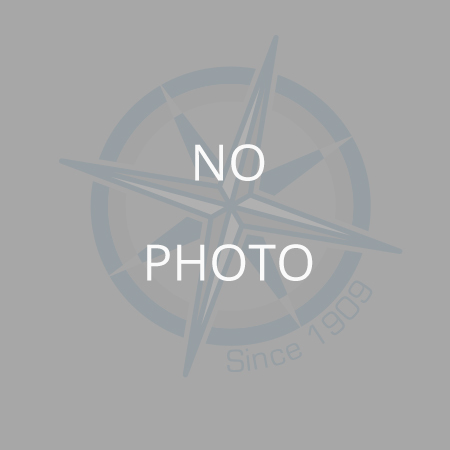 Jeff Price began his career with J.S. West in 2010 as Sales Manager for the Modesto propane division, moving up to manage that operation for five years. 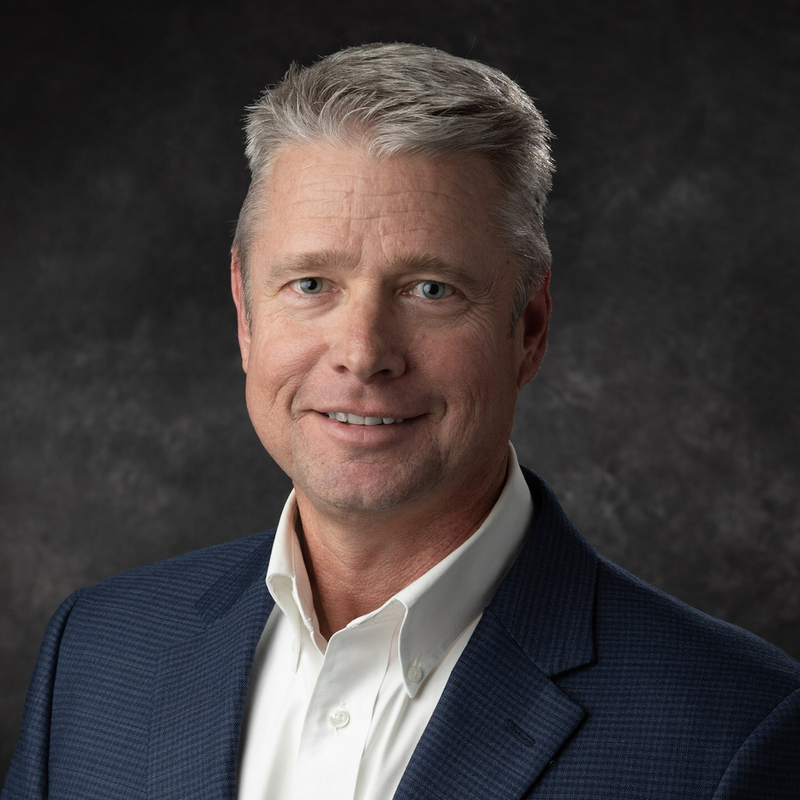 Jeff now serves as the Director of Propane Operations overseeing the company’s seven retail locations in Central and Northern California. Prior to joining J.S. West, Jeff worked in management and the Real Estate industry as a Broker of his own mortgage company. Jeff holds an Associate of Science Degree in Business Administration from Modesto Junior College. As longstanding members of the community, J.S. 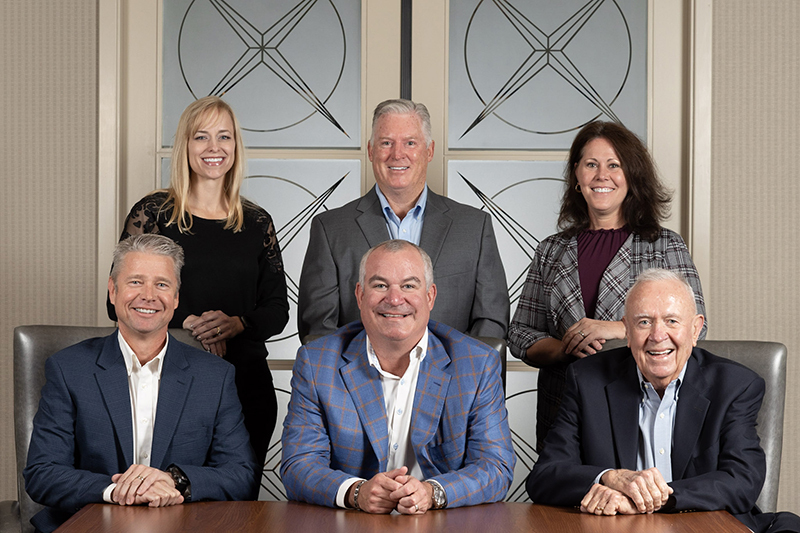 West & Companies are committed to providing a business that offers value, fairness, integrity, and concern to its customers, employees, resources and the region as a whole. Assist all customers with concern and respect​. Provide quality products, services, and knowledgeable assistance. Provide a fair and pleasant environment in which to work and treat everyone with compassion and respect. Be a good citizen by contributing time and money to community affairs. In return for these commitments, we believe a profit shall result. Through this profitability, we can continue to offer products, create employment, and grow with the community.